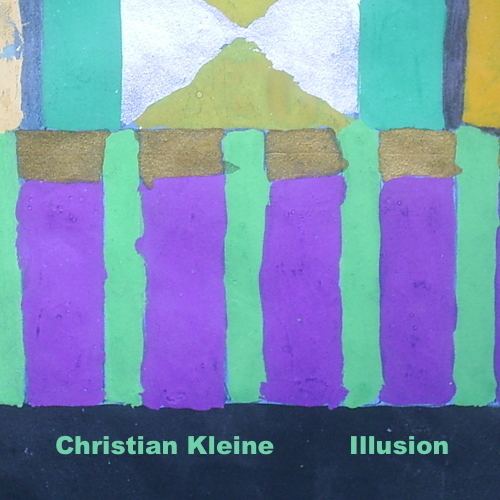 It’s been way too long since we last heard from Christian Kleine. For a while it felt as if there were releases firing left, right and centre – but since ‘Real Ghosts’ back in 2004 there’s been a deathly silence. This self-released bumper package, however, featured one and a half hours of brand new material and certainly doesn’t disappoint. As a big fan of Christian’s City Centre Offices debut ‘Beyond Repair’ I was pleased to hear that the dusty breaks and shimmering guitar lines were back in full force, but that’s not all – there seems to be an overwhelming sense of squashed funk to Kleine's productions here. Take ‘Time On My Hands’ for example, which sounds something like a 1920s jazz band collaborating with the BBC Radiophonic Workshop circa 1968. Blips and wobbles circulate a tip-tap double bass line and lovingly brushed drums to form a track that’s nearly impossible to place in time. Elsewhere Kleine flirts with slinky electro-pop on ‘Bread’ and Antena-patented electro-samba on ‘For Tomorrow’, but always keeps his distinct melodic signature present and right up there on the front line. The album ends on possibly the most Klein-esque moment, with the gorgeous ‘Enigmatic Sunday’, a track that sounds as if it could have been culled from Arovane’s wonderful ‘Tides’ LP, a record that tellingly Christian was involved in recording. Any of you who have enjoyed Kleine's previous work, or just fancy some impeccably produced electronic music for the frosty days ahead should check ‘Illusion’ without delay. Gorgeous.